We employ cutting edge technologies to assist our clients in optimizing portfolio performance within the risk tolerances and other constraints they specify. 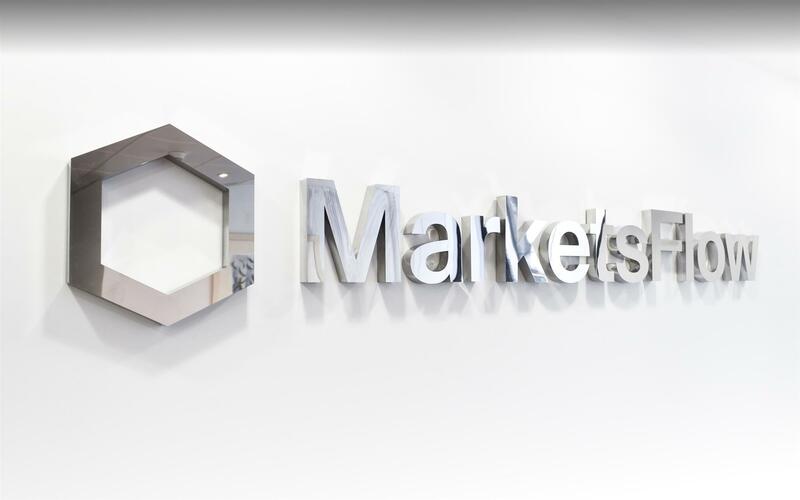 MarketsFlow is an SEC-registered investment advisor and, as such, we are obliged to act in our clients’ best interests at all times. Talk to one of our advisors and learn how to optimize your portfolio with our industry leading investment platform! United Kingdom: +44 (20) 3006 2390. Get it touch with us with your query, and we will contact you within 24 hours.